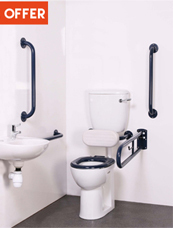 Special Offer Disabled Doc M Pack Ideal For Commercial Businesses, Nursing Homes, Hospitals or any mobility and disabled public setting. 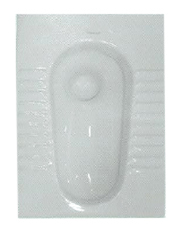 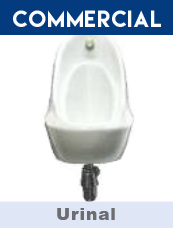 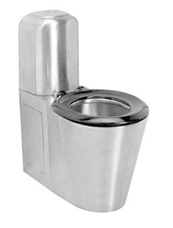 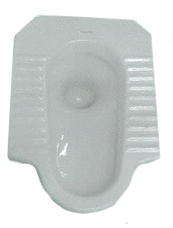 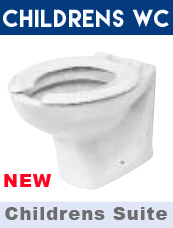 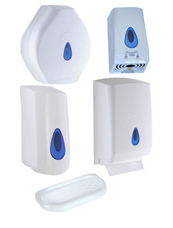 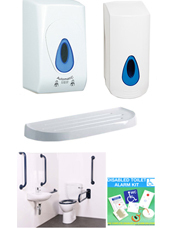 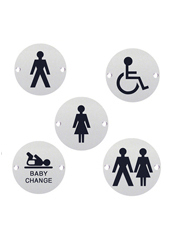 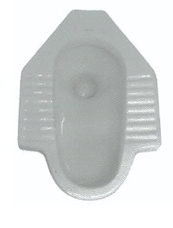 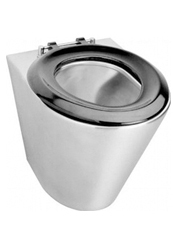 Commercial Disabled Toilet Pack - Includes All that you will need in a commercial and public setting. 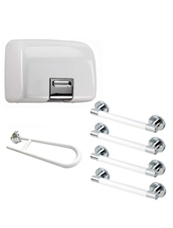 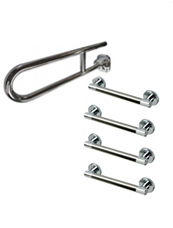 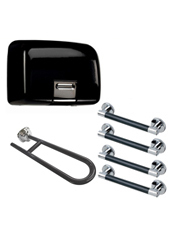 Commercial Accessory Pack Ideal for Businesses and Public Facilties. 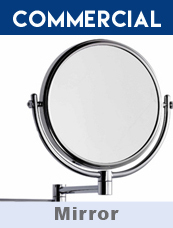 Adjustable Shaving Mirror that is magnified to give user extra aid in shaving.